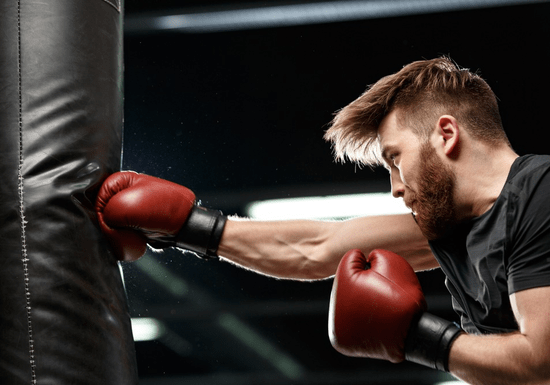 Cardio boxing is considered as one of the most effective ways to build up strength while at the same time learning boxing techniques and punch combinations. 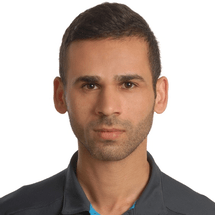 You will train with regional fitness expert Moe Khattab, an experienced personal coach and boxing instructor who will get the best out of you and motivate you to reach your full potential. If you are new to cardio boxing or have a specific workout goal, Moe will customize your training plan to suit your age, skills, body condition and needs. Whether you take 1, 6, 12 or 20 sessions, get ready each time for 60 minutes of high-intensity 1-on-1 fitness and boxing training which will get you in shape and boost your confidence. So grab your towel, a bottle of water, and get ready to workout with Moe!